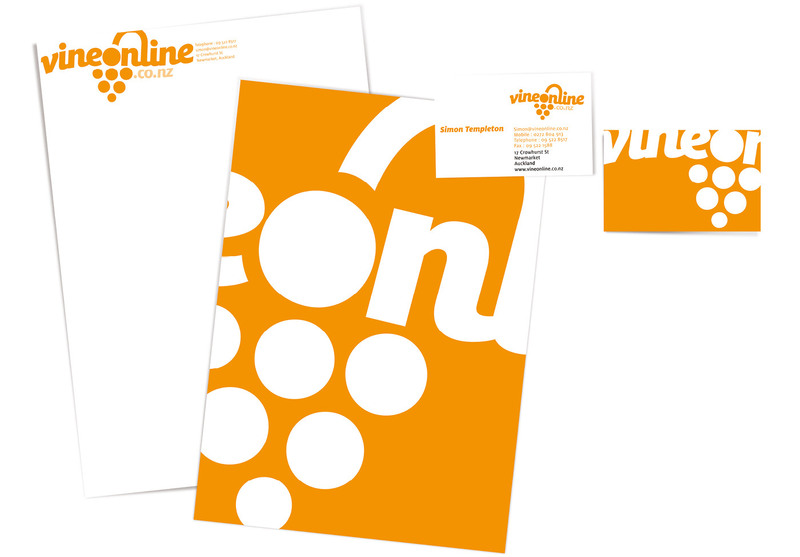 Simon Inc created a brand identity and online presence for VineOnline which perfectly captures the bold and playful nature of the brand. VineOnline is an online wine retailer…with a difference. They positioned themselves as a challenger brand – irreverent upstarts thumbing their noses at the snobbery and stuffiness of the established wine retail establishment. We created a bold, playful, vibrant visual branding, immediately distancing them from their competitors. 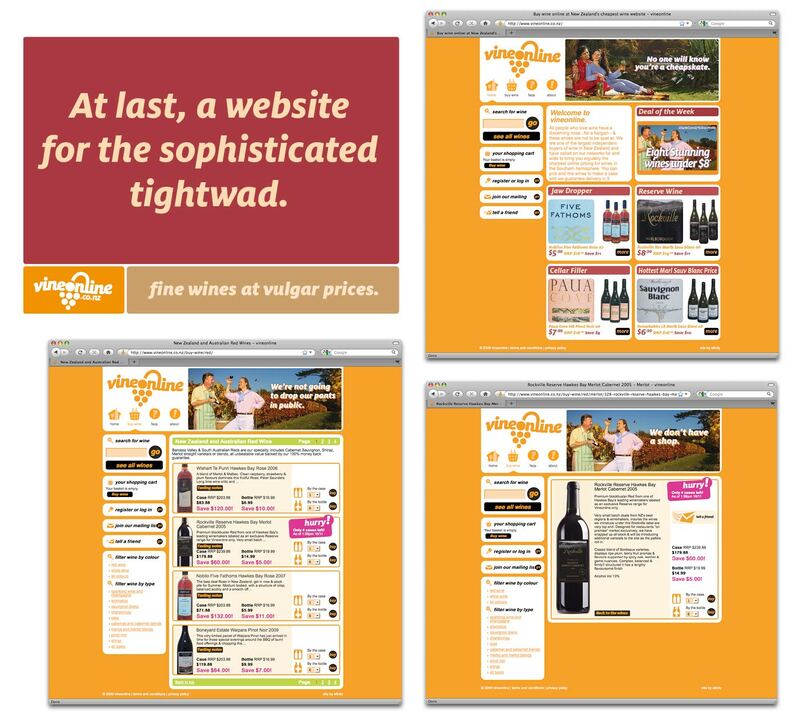 Combined with a cheeky tone of voice – “fine wines at vulgar prices” and a bold, in your face advertising campaign, the brand identity, collateral and website helped to position Vineonline in a very short space of time as a major player in the New Zealand online drinks retail marketplace.